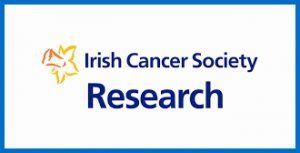 Dr Jane Walsh is PI on an Irish Cancer Society grant to investigate the impact of a personalised mHealth (mobile technology) lifestyle self-management programme on physical and psychological outcomes in cancer survivors. 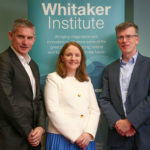 This project is a multidisciplinary collaboration between Letterkenny University Hospital and NUI Galway and will integrate a variety of methodologies used in both social science (psychological) and scientific (medical and technological) to collect high quality data (both quantitative and qualitative) on the impact of providing patients with personalised goals and feedback as well as the feasibility of using mHealth technologies as an adjunct to standard medical practice to improve health outcomes in an ‘at risk’ population. This study will do so by providing patients with a Fitbit device which enables self-monitoring as well as generate detailed data and feedback on health outcomes compared with standard medical care. Dr AnnMarie Groarke, Dr Liam Glynn and Dr Jenny McSharry will collaborate on this project as part of the NUI Galway team.